Friday is now cute shortish natural hair day! I am thinking about getting some curlformers, still not sure if they are worth the money. I have been watching naturals on youtube and I am beginning to really like them. Here is Curly Chellez again of A Taste of Chocolate. She is rocking a flat twist out and a curl formers set. Pretty and cute curls and earrings! 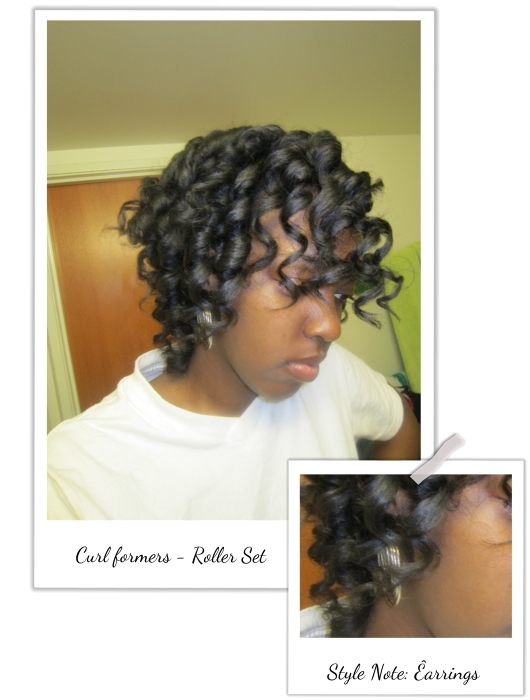 I am really rubbish at putting rollers in my hair, but CurlFormers? that's more my thing!! 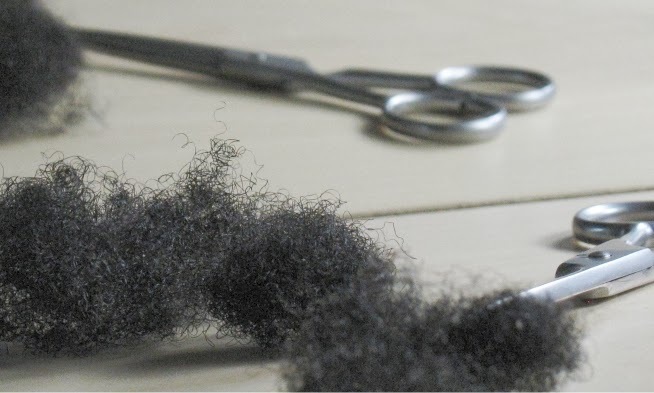 easy to use and you get lovely curls. i had a whole set of 40 (long and wide) but my aunty was here in May and fell in love with them, so off to a new home they went (she can't find them in West Africa), but i will probably get another set at xmas! I think they are expensive (I'm cheap!) but the results look so lovely! Maybe I'll put them on my wishlist for xmas. Very nice! I admire the look but I think they are expensive. May have to budget for them. Thanks for featuring me again! 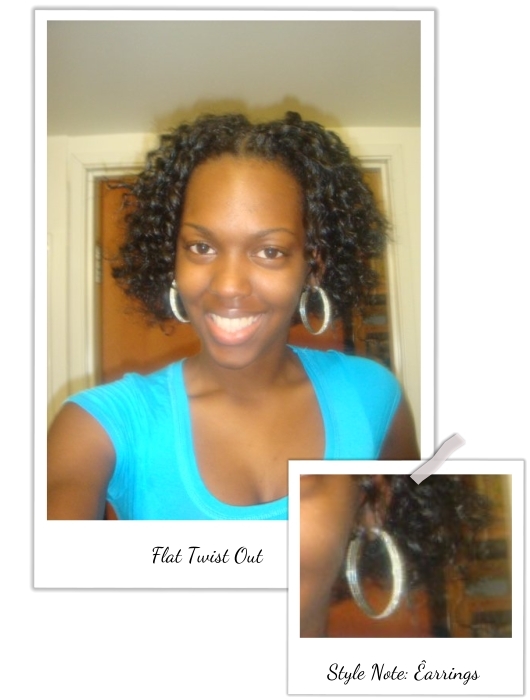 Just to clarify though, the first pic is a flat twist out and the 2nd pic is a Curlformer set. Oh I just googled that magic leverag - it is the Chinese knock off lol. Hmmm curlformers need to fix their prices pronto!